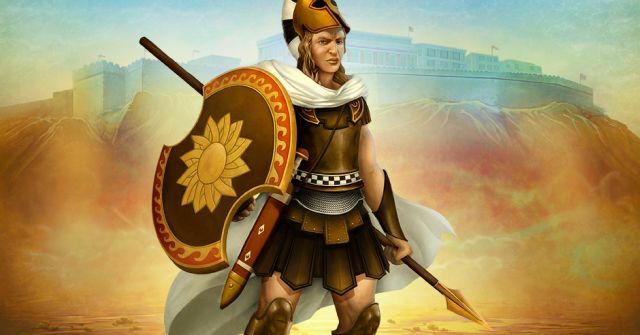 InnoGames’ Greek strategy game Grepolis, relives the legendary Trojan War with its latest event: “The Battle of Troy”, launched on all game worlds today. Inspired by the epic clash, players will battle their way through a campaign map filled with multiple fighting stages and five types of mercenary armies. Grepolis fans can find these mercenaries by performing regular tasks like city building, research or recruitment. 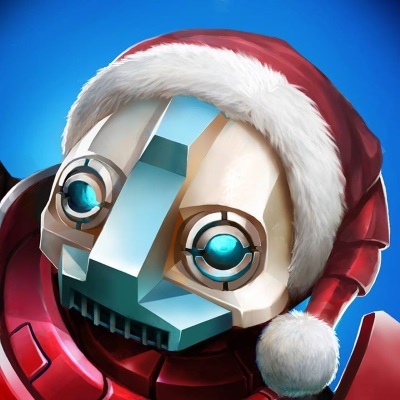 Thus, a higher in-game activity will mean a bigger chance of discovering them all. However, the amount of mercenaries is limited to 10 per day. The main objective of the event is to defeat all fighting stages on the way to Troy. Each level has a set amount of enemies which will increase in difficulty once they are beaten. To make it more challenging, players have a limit on the amount mercenaries they can use per stage. Yet, they can use the Hero Achilles to boost their combat power by 20%. In addition, the event will reward players via 3 different awards: Trojan Massacre, Conqueror of Troy and Leader of Trojan Mercenaries.